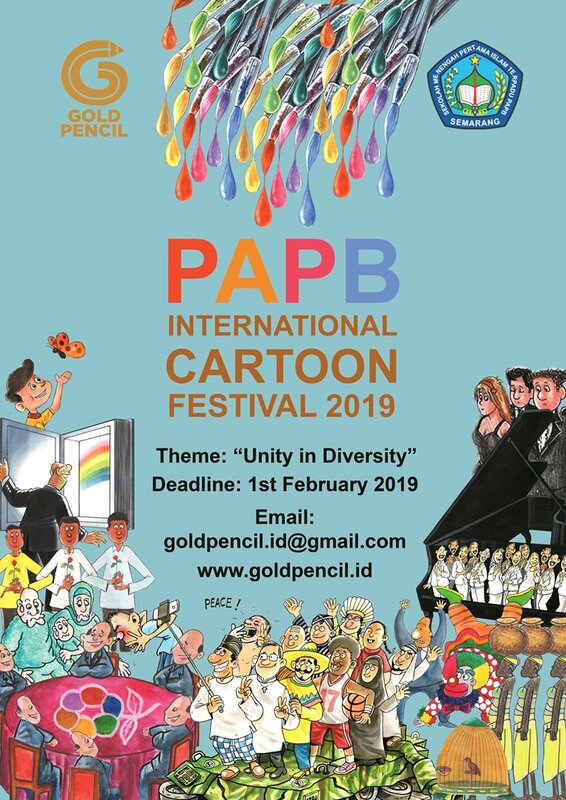 The committee has received 1,091 cartoons from 390 professional cartoonists from 57 countries and 420 cartoons from 328 students from 7 countries. NOTE: If you find a mistake in writing your name or your name is not listed in the list of participants, immediately contact us via email: goldpencil.id@gmail.com. 0 Response to "List Participants of PAPB International Cartoon Festival 2019, Semarang, Indonesia"